The entry into racing circus. 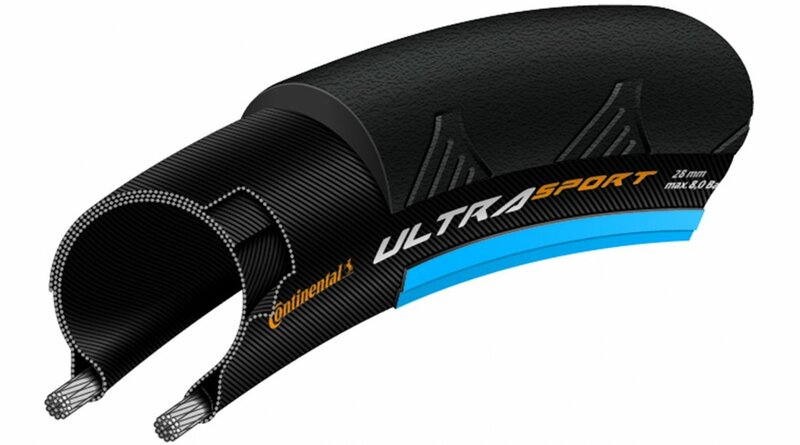 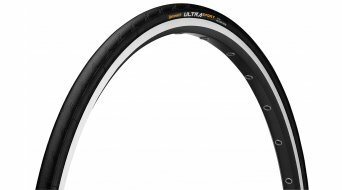 The Ultra Sport II is a modern tyre for touring and competition which convinces with its excellent price-performance ratio. 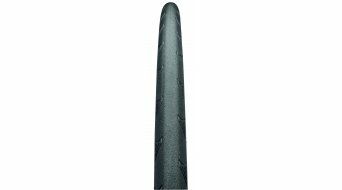 The size range provides the finishing touch in the coordination of use. 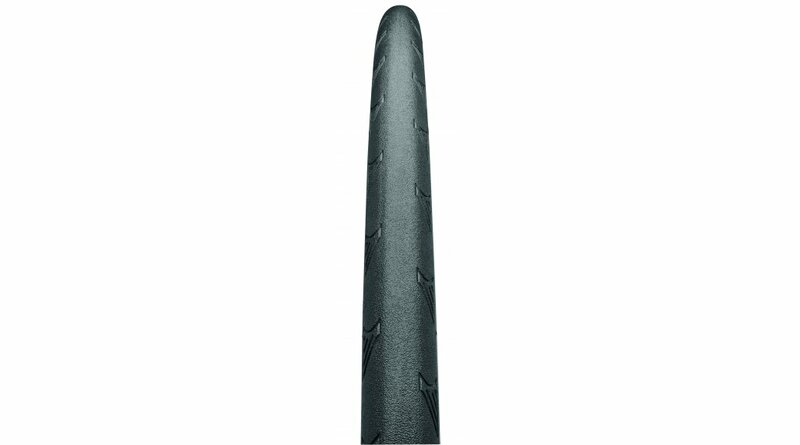 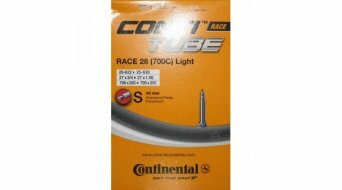 This tyre scores with a lot of grip, the silica-based tread compound and very high mileage.